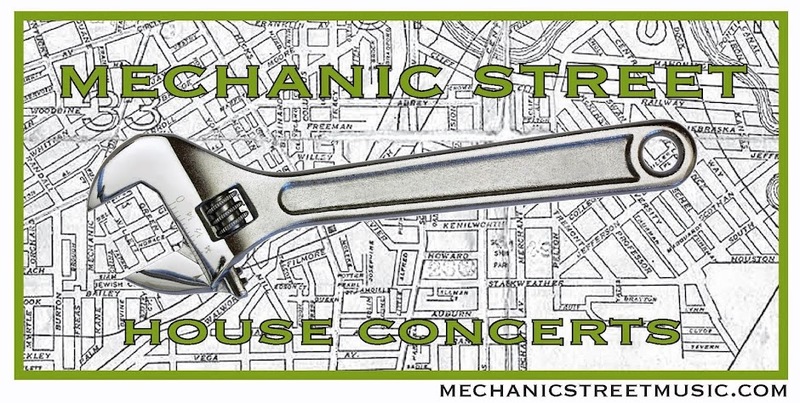 Mechanic Street House Concerts: We got press! Lee Chilcote did a nice article for Fresh Water on Mechanic Street a few weeks ago. It might not occur to the average house-hunting couple to keep an eye out for living rooms that can fit a string band and 40 folding chairs, but then, Lynn Phares and Joel Elvery are far from average.Why else would the Cleveland couple decide to turn their massive Victorian home on W. 38th Street in Ohio City into a venue for house concerts six times a year?